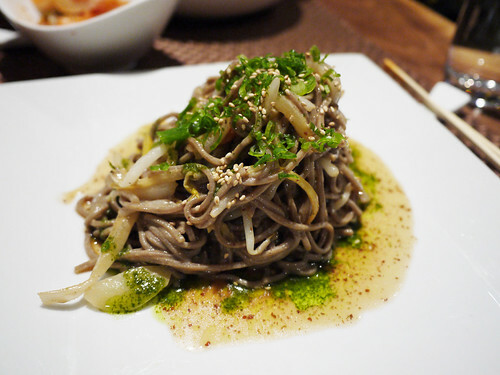 In brief: In which we try the vegan sesame soba noodles as recommended by Village Voice and find the results just fine. We go to Mira Sushi alot for a place that we have yet to find something good to eat. It's affordable and less than a block away. What's more to recommend.